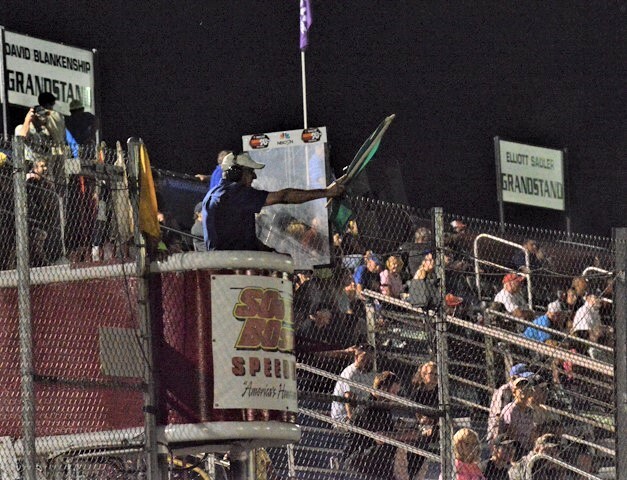 Fans are guaranteed to get more bang for their buck at South Boston Speedway with a rule change for 2019. The track announced today that caution laps would not count in races that are 150 laps in length or shorter. In the past, that rule was in effect only for races 75 laps or shorter. With the new rule in place, the only race in 2019 where caution laps will count will be the 200-lapper celebrating Independence Day on June 29. Driver expect the change to help in the grandstands and the pits. Peyton Sellers, who won his fourth South Boston Speedway championship in 2018, believes limiting caution laps will make the title chase tougher in 2019. The 2019 South Boston season will kick off on Saturday, March 16 with an afternoon of racing featuring twin 100-lap Late Model races, a 50-lap Limited Sportsman race, a 30-lap Pure Stock race and a 15-lap Hornets race. Tickets are $10 for adults with children 12-and-under admitted free with a paying adult.